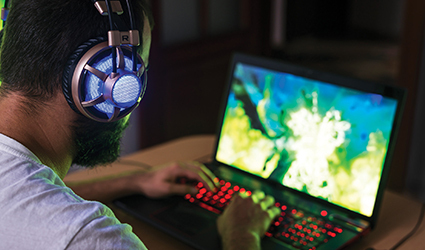 The World Health Organization (WHO) has included ‘gaming disorder’ as a serious mental health condition in its International Classification of Diseases (ICD). Gaming disorder is officially considered to be serious since excessive priority is given to gaming over other everyday activities. The ICD manual was last updated in 1990, and now, in the newest version, ICD-11, gaming disorder has been included as a mental disorder. ICD-11 will be presented at the World Health Assembly in May 2019, which will finally come into effect on January 1, 2022. Vladimir Poznyak, the member of WHO's Department of Mental Health and Substance Abuse said, "Gaming disorder has been added to the section on addictive disorders; This classification means health professionals and systems will be more alerted to the existence of this condition while boosting the possibility that "people who suffer from these conditions can get appropriate help." ICD-11 also captures safety-related data in healthcare by which unsafe hospital workflows could be reduced drastically. It includes chapters on traditional medicine and sexual health.